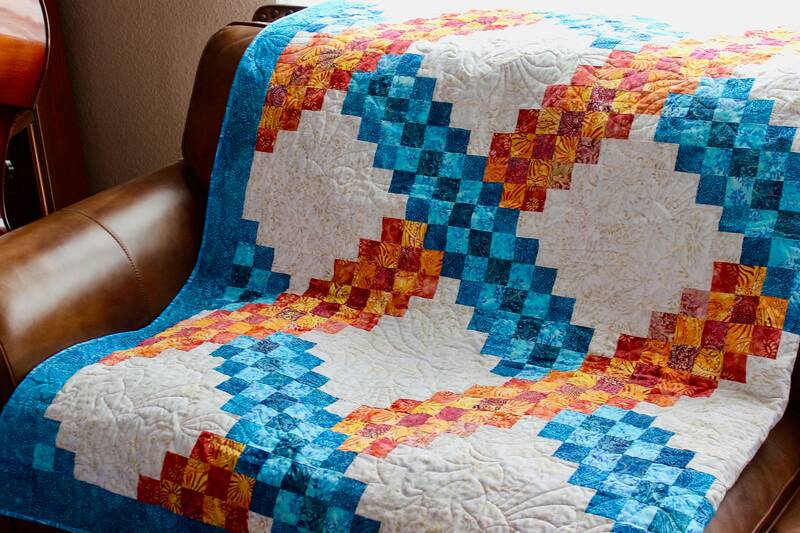 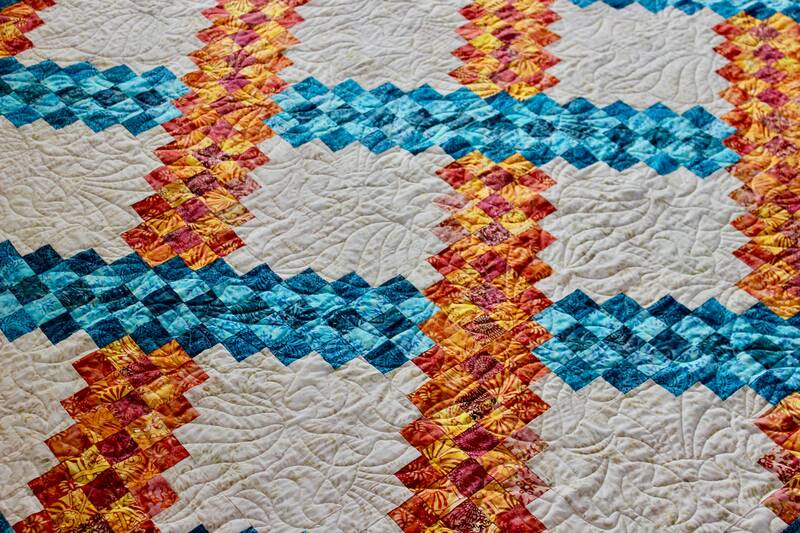 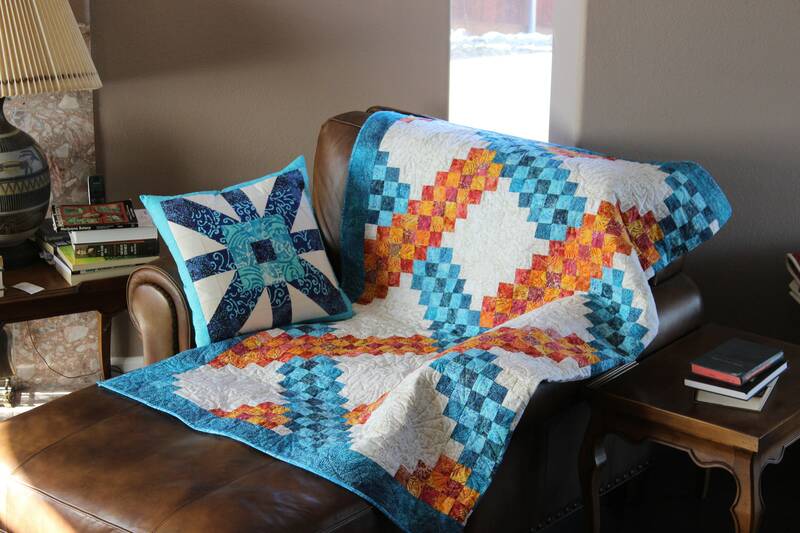 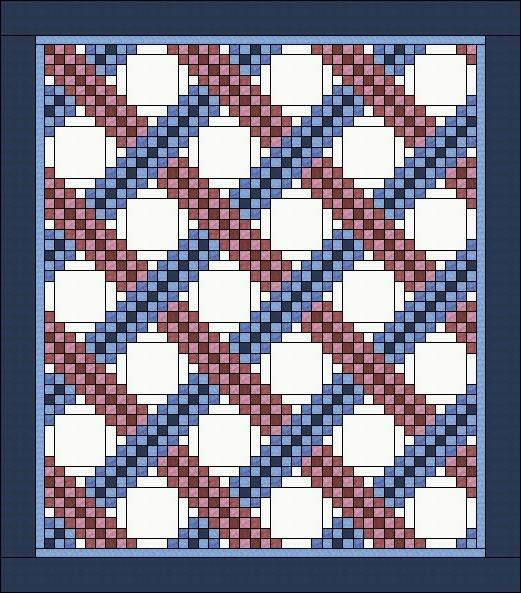 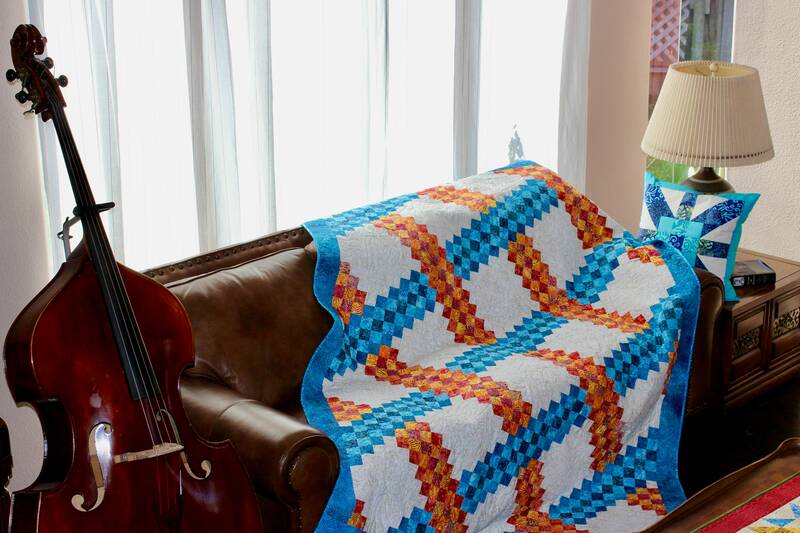 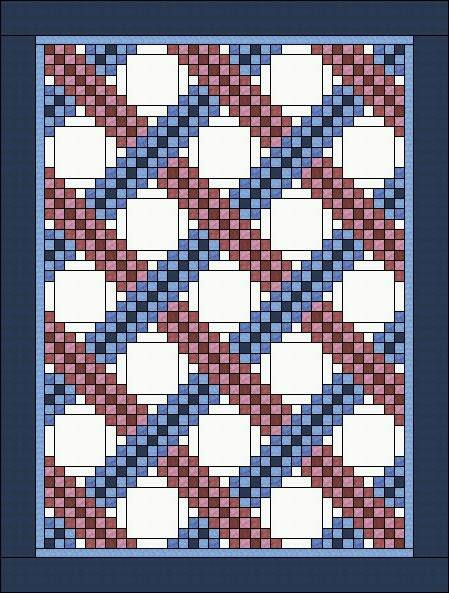 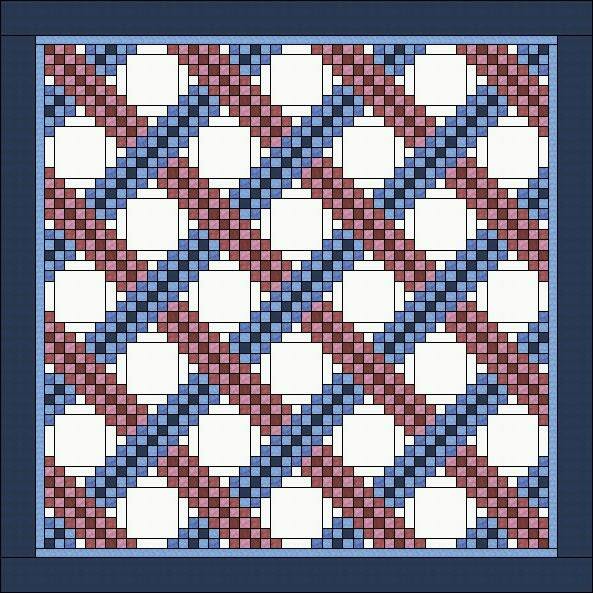 The Braided Triple Irish Chain Quilt is very simple and very elegant and would fit into any room of any house in the right color combination. 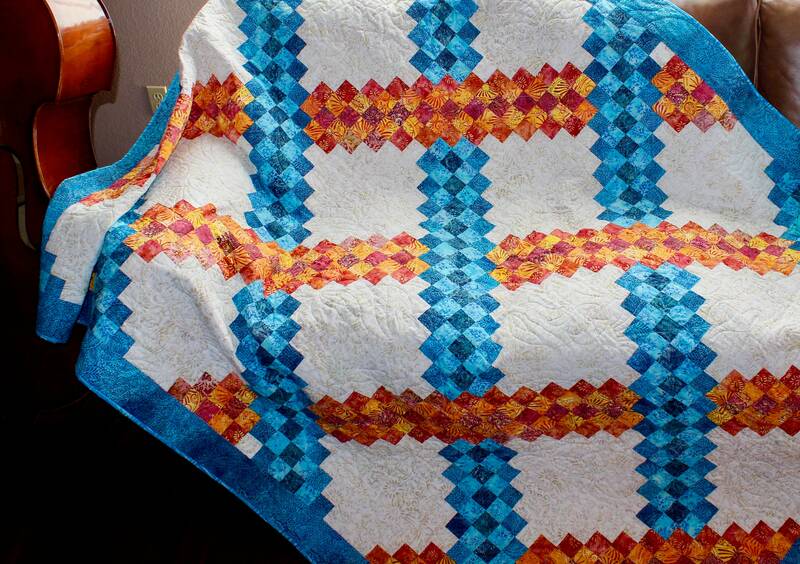 You can not go wrong if you use the recipient's favorite colors. 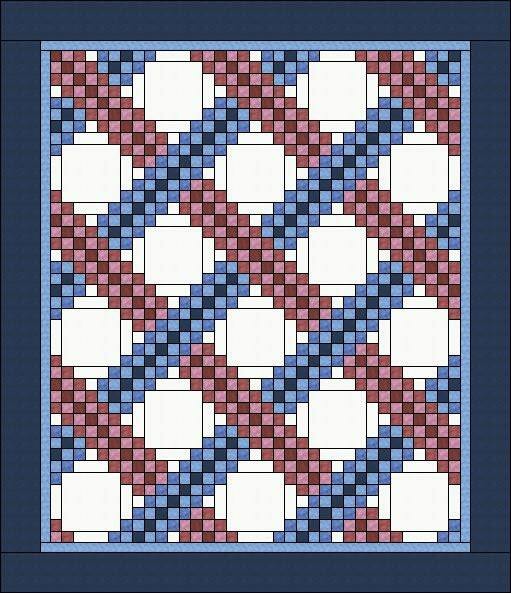 - Queen: 88" x 101"
- Full: 78" x 101"
You will use strip piecing so the quilt will come together in a few days.